Rajamangala University of Technology Krungteph Bophitphimuk Mahamek Campus. The original campus under the Rajamangala Institute of Technology. It has set up 9th Rajamangala University of Technology in Thailand. 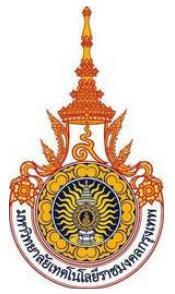 Bpitrpimuk Mhaem campus was transferred under the Rajamangala University of Technology, Bangkok.